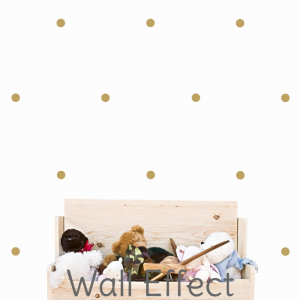 Want to transform your child’s bedroom, nursery or play space without going to the effort of hanging endless rolls of children’s wallpaper? Wall decals are an excellent alternative. 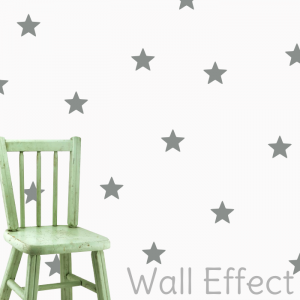 These easy-to-apply decorative decals create a wonderful wallpaper effect without the expense, effort or permanency of actual wallpaper. As such, they’re perfect for the rooms of growing children. 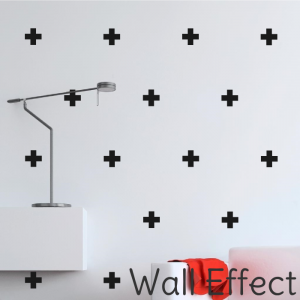 At Pip and Sox, we offer a wonderful range of bold yet simplistic wall decals. These decals are perfect for adding a stylish, Scandinavian touch to any child’s bedroom or nursery. 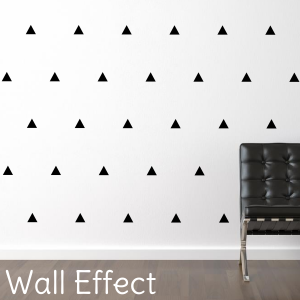 From stars and spots to crosses and triangles, these decals are chic and contemporary. Made of premium quality, thin, self-adhesive vinyl, our lovely decals appear as if they’re actually painted on the wall. They are also removable and won’t leave behind a sticky residue.